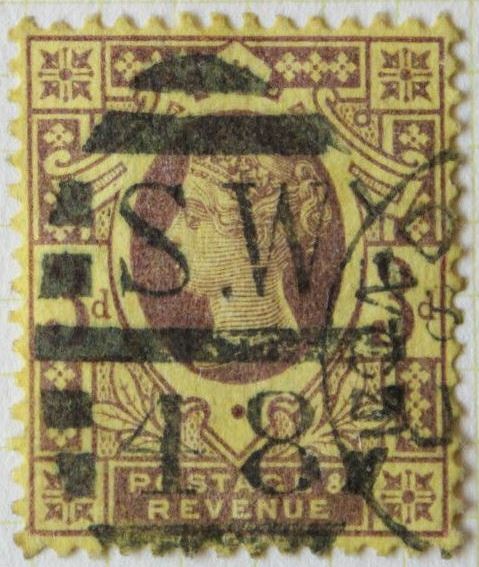 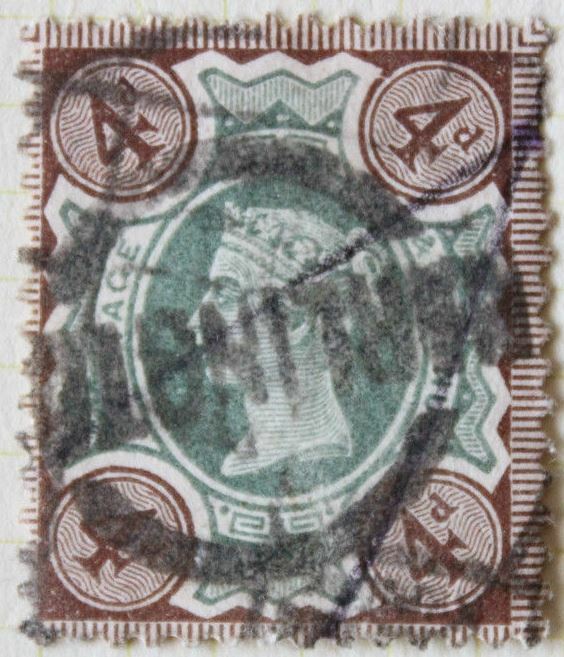 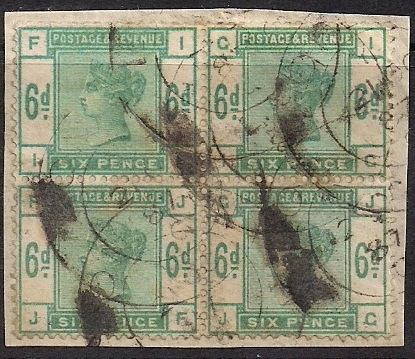 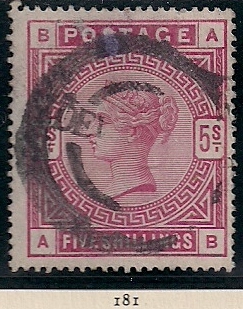 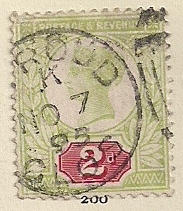 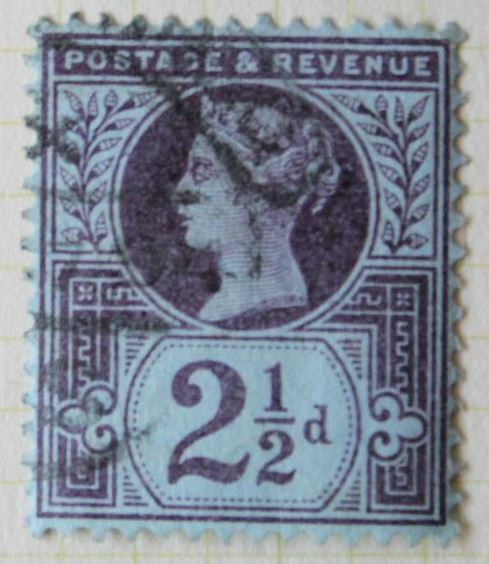 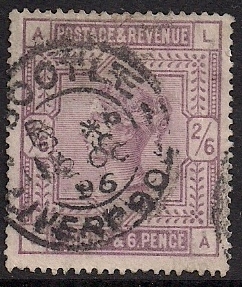 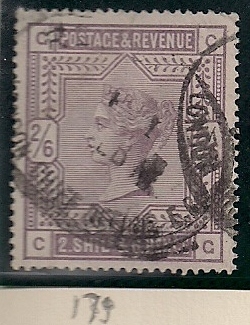 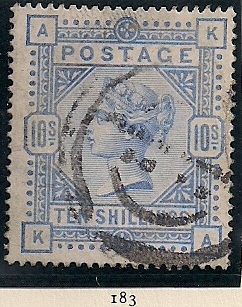 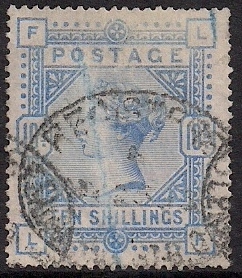 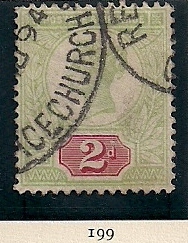 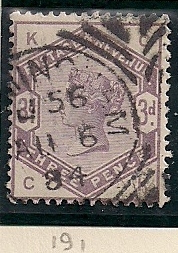 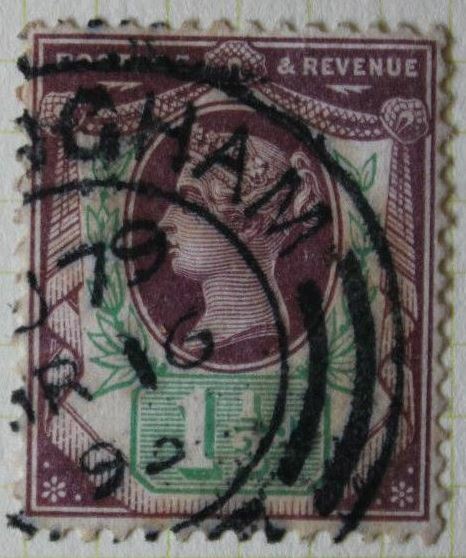 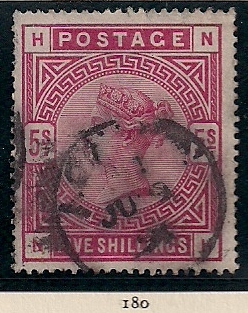 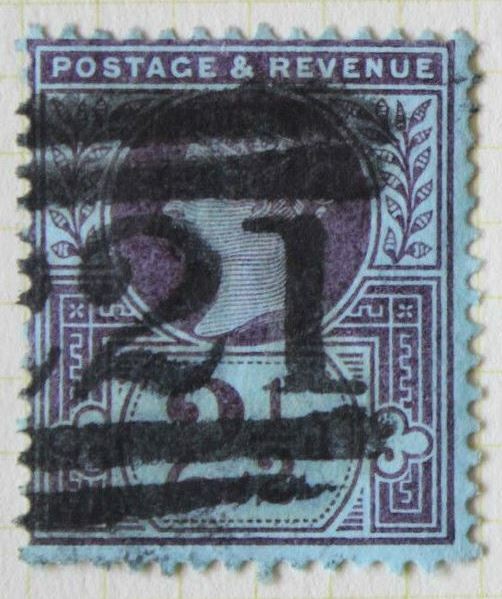 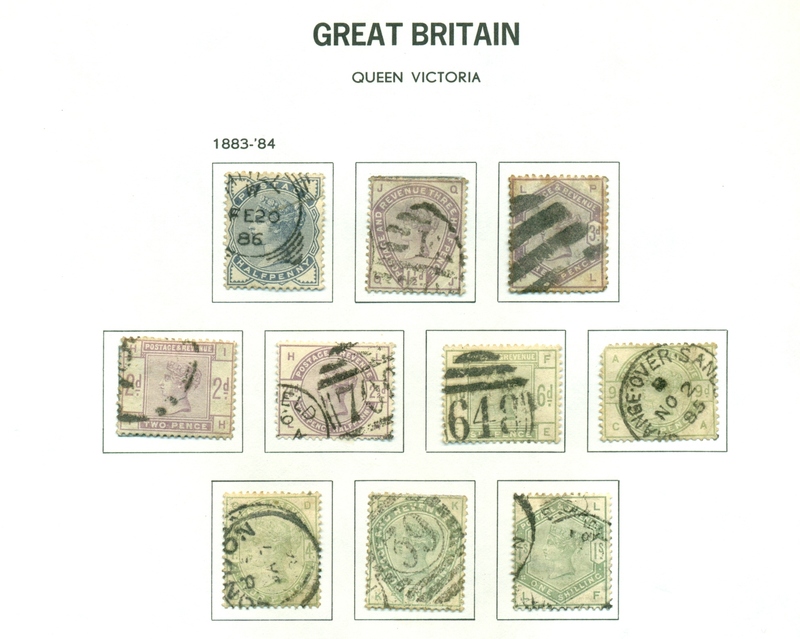 Sc210 (SG213) Issued 1883 Very Fine Used with numeral(?) 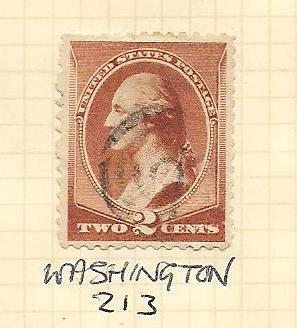 in postmark. 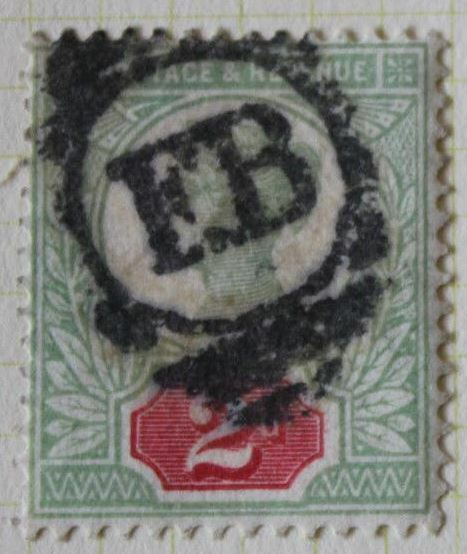 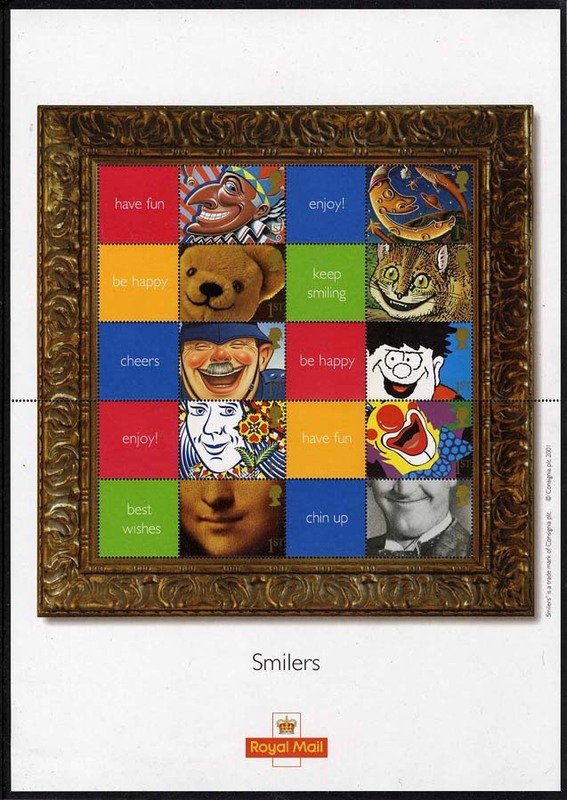 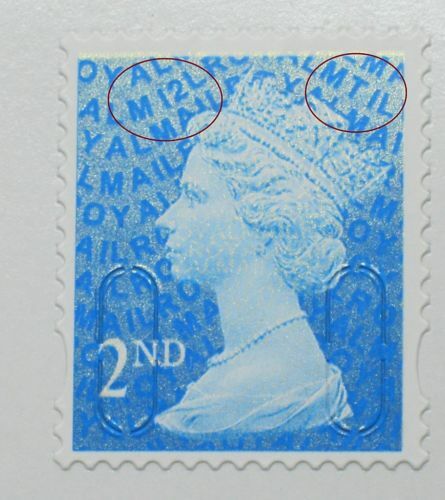 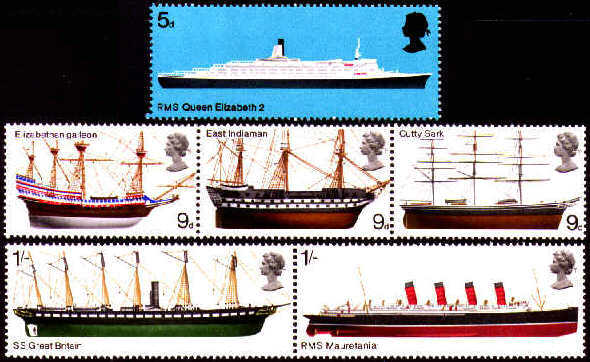 Image shows actual stamp you will receive.